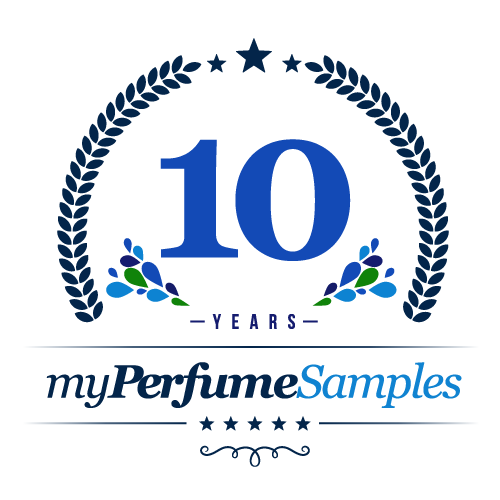 I was expecting a feminine perfume but when sample arrived I put it on and hated it! At first it smelled like a man's cologne musky overpowering scent then it changed to an odd baby smell, not baby powder more a wet bathed baby. Maybe my sample was bad but I had a headache and running nose after wearing it 15 minutes and had to wash off. One of my first real fragrances. I keep a bottle of this in my collection as it brings back happy memories as a young lady. So fresh and fruity. A really pretty scent. Crisp, sweet citrus with a strong rose finish. It's a very powdery, soapy-ish scent. One of my all time favourite girly perfumes, I love it <3 so soft. I love the smell of this. This perfume is very feminine smelling. It's potent, but not overbearing unless you overdo it. A little bit goes a long way. Definitely going to invest in the full size bottle in the future! I like the citrus at first, which dies down. But a lovely scent. Almost anyone could wear this. Very girly and feminine. Only complaint does not last super long on my skin. But I tend to have that problem with a lot of fragrances. I will buy this one, but seems to be hard to find in stores. Created as a flanker to the famous YSL Paris, Baby Doll is a rose enveloped in fruits (pineapple, apple, peach ,currant). Still it is much better than the regular fruity florals that have of lately invaded the markets. It is light, well balanced, sweet but not cloying. In sum, a very good fragrance for springtime. That is, for warm, but not hot weather. Although young women will enjoy it,I think that so will more mature ones. The name is unfortunate; this is not a frilly fragrance only for teenagers, nor it is an unworthy flanker of Paris. I happen to love Paris, but will not disdain this daughter of it, one with a joyful heart. A weirdly beautiful scent...Floral, but mysterious hints of something else...Nice! This is a nice subtle scent. Not overwhelming. Not really fruity. It's very light. I smelled mostly rose than any other note. I enjoy this one it mellows down to baby powder. For a light rose scent I prefer Cartier's Goutte de Rose, but this is nice. It's much more of a fruity take on rose - the pineapple note was predominant on me. I smelled like fruit punch for the first couple of hours wearing this.